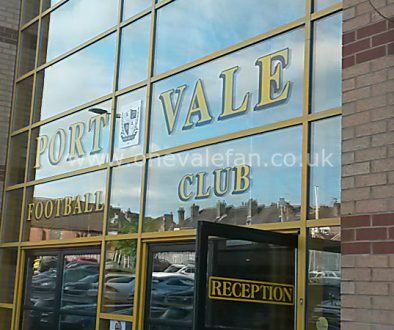 OVF editor Rob Fielding says some fans have unrealistic expectations of the Port Vale manager. It somewhat bemuses me that a manager who has revitalised a beaten unit on the pitch and taken it to relative League Two safety is being criticised by some fans for not having solved every position in the team. 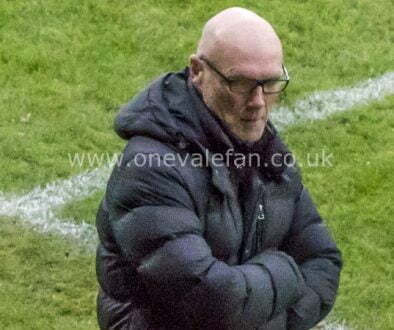 It’s clear that the Vale side is far from the finished article and it’s fair to say that Aspin has got an awful lot more out of the same group that failed to perform for predecessor Michael Brown. But Aspin isn’t a miracle worker. So far he’s had just twenty days to undertake transfers. And it’s a scenario where clubs simply may not want to trade their best players, where other promising players have already been taken on loan and where Aspin has to clear deadwood out of the squad. There’s only so much he can do. 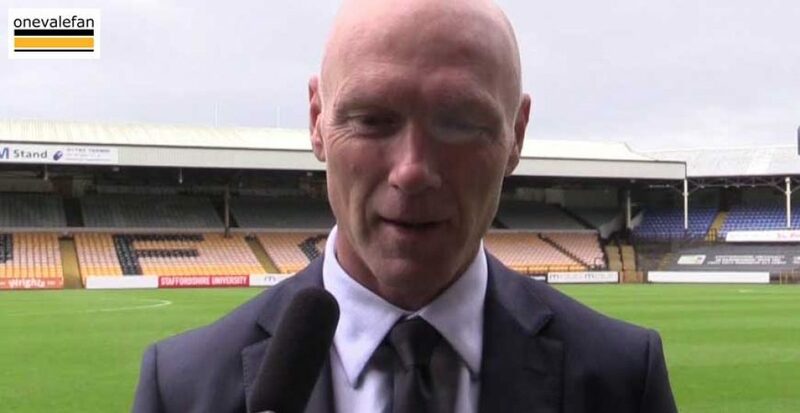 I reckon that if there was the chance of picking up a quality left-back, centre-half and goalkeeper, the budget to do it and the right players available within the wage structure then Aspin would be trying to sign them. But we exist in reality, not in Championship Manager land. So, Aspin has done what he can. Some signings such as Luke Hannant look like they will be able to slot into the team, some like Chris Regis, need to understand the demands of the professional game, others, like Dior Angus, were purchased (as Aspin himself said at the time) as ones for the future, not to make an immediate impact. Yes, these signings may not be the first choice of the armchair supporter but this is the January transfer window we are talking about. There’s a limit to what can be done and I suspect that when the window closes Vale will still have some gaps in the squad. I would think that the summer window will be the real chance for Aspin to really craft his squad. By then he will have been able to release some more unwanted players and there’s a more open market in the summer. So, let’s be patient and realistic. Aspin has done what he can under the constraints of the January window. 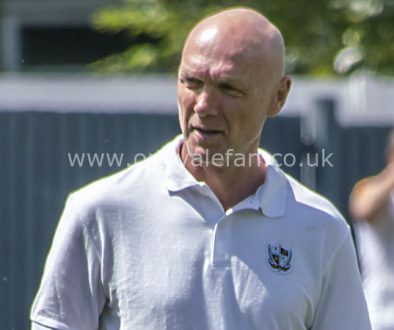 We have had a poor recent run of form and some positions need new blood but even with our recent poor form we’ve probably done enough to stay up and in my view we need to get this season out of the way and allow Aspin the summer to make his mark. Expecting him to work miracles is bad enough, expecting him to work miracles and resolve every issue in twenty odd days is simply ridiculous.